It comes after director Ridley Scott claimed nobody was paid for the re-shoot, in which Christopher Plummer replaced disgraced actor Kevin Spacey. Hollywood figures were shocked at the pay gap reported by USA Today. 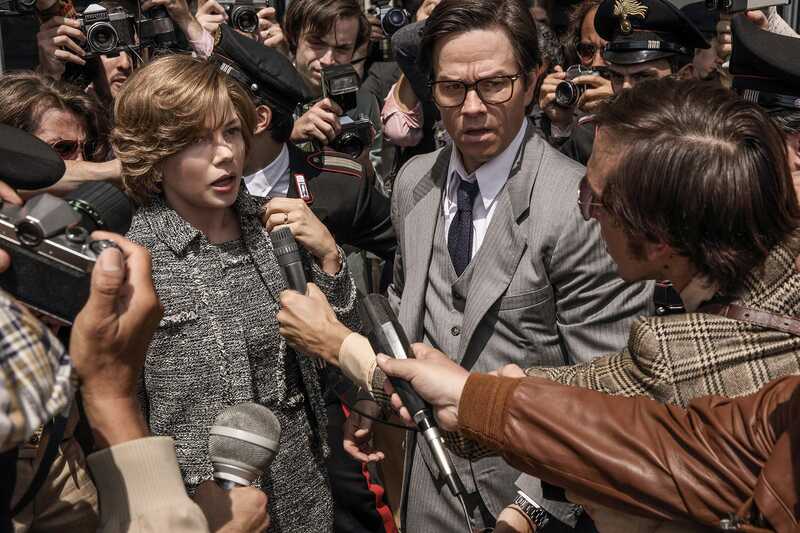 “All The Money In The World” star Michelle Williams was paid less than $1,000 (£730) for a 10-day reshoot of the film, while co-star Mark Wahlberg made $1.5 million (£1.1 million), according to USA Today.